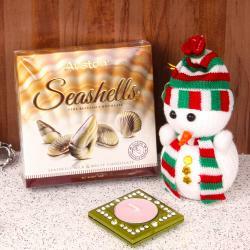 Product Consist : Cute Santa Claus Small Toy and Austin Dark Chocolate Box (Weight : 110 Gms ) along with Christmas Greeting Card. 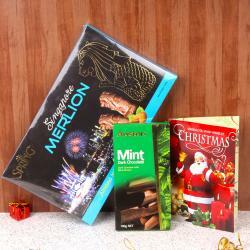 Delight your loved ones and especially kids with the joyfulness by gift them this wonderful santa and bring upon joyous smile on their face. 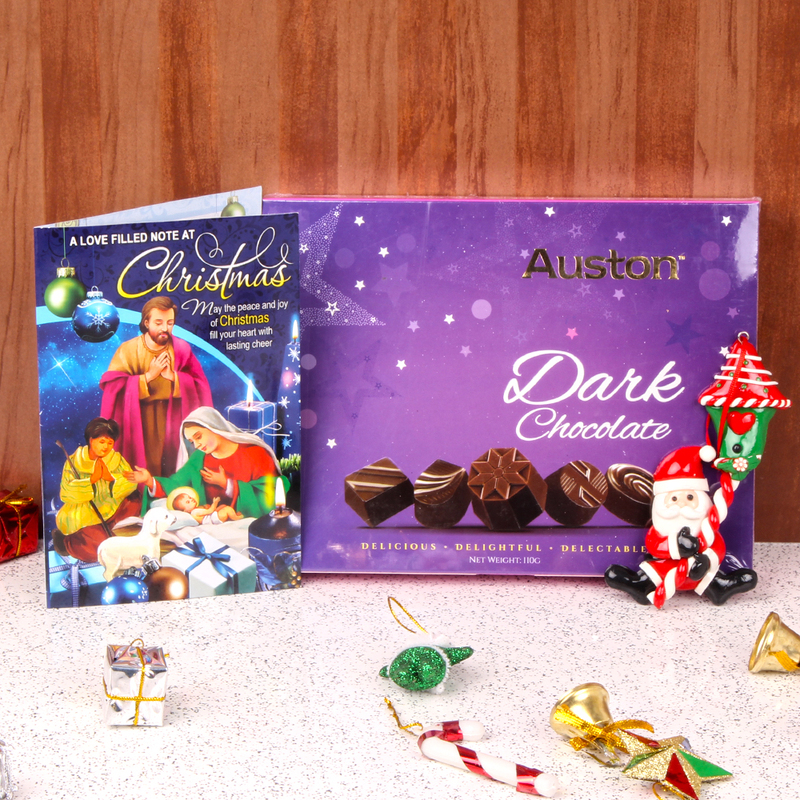 Embrace the Merry of Christmas with the Cute Santa Claus Small Toy and Austin Dark Chocolate Box (Weight : 110 Gms ) with Christmas Greeting Card.